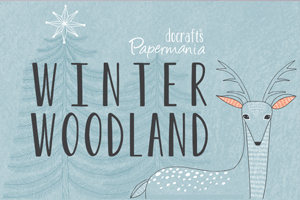 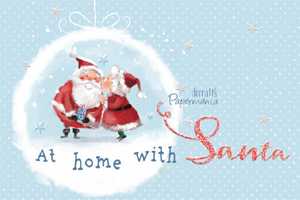 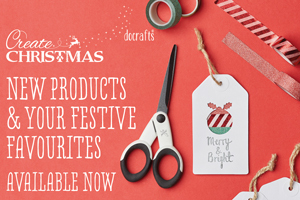 Docrafts Create Christmas brings you a range of christmas essentials perfect for your Festive crafting. 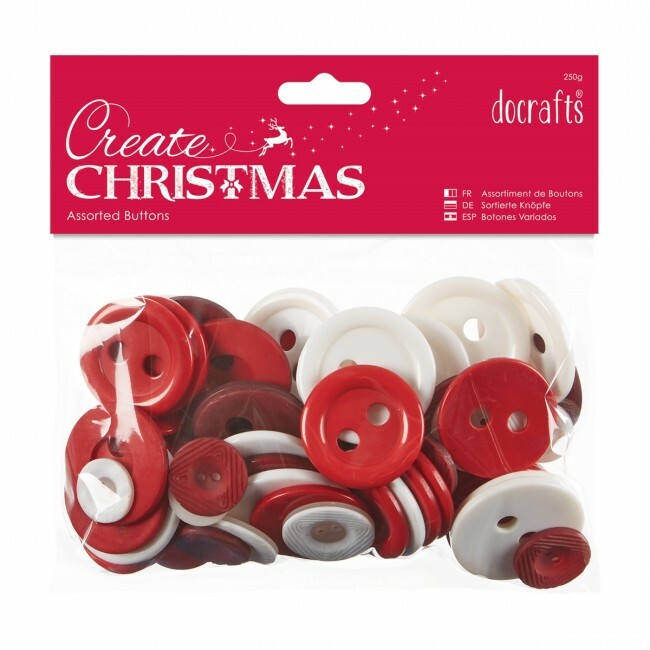 The ever popular Assorted Buttons are back in time for christmas 250g of Nordic Christmas colourways in a mix of shapes and sizes. 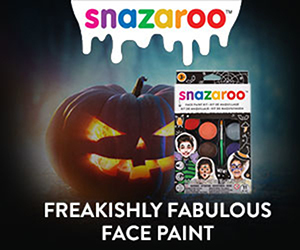 The ultimate solution for the busy crafter.